The Community Outreach Ministry Teams were created to further the ministry of UUSGS in service to our larger community. 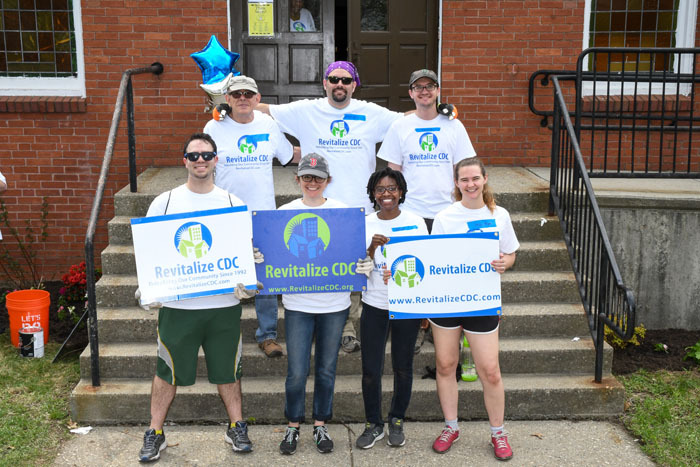 The projects listed here have been selected as opportunities through which the congregation can engage in service, education, and advocacy to the larger community through outreach. 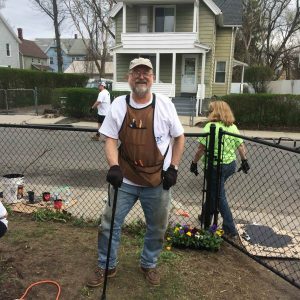 In addition to our Outreach Ministry Teams, the congregation maintains ongoing partnerships to work with our neighbors and build the Beloved Community together. We also collect an Offering each week to support others’ good work in our community.